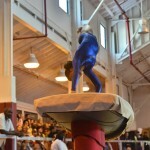 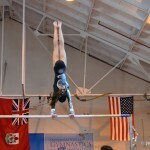 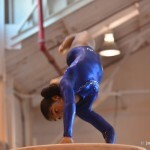 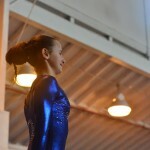 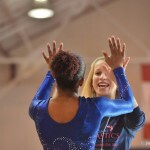 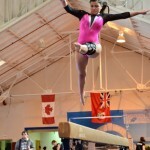 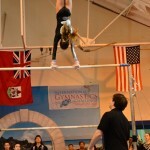 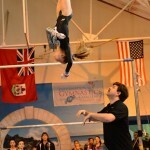 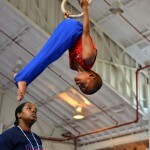 High flying acrobatics were on full display today [Jan 12], as dozens of gymnasts from Bermuda, Canada and the USA competed in the second Annual International Gymnastics Challenge. 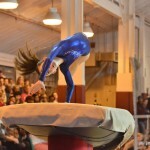 With some 500 spectators in attendance, the Bermuda team displayed great skill and ability and were the first place team in both the morning [copper/bronze/silver levels] and afternoon [gold/platinum] session. 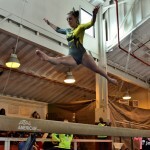 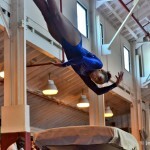 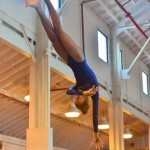 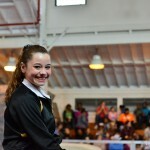 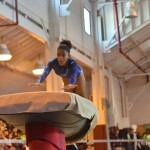 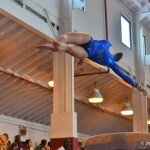 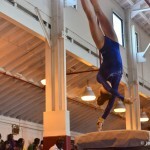 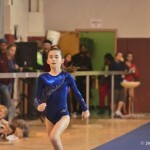 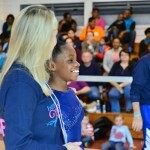 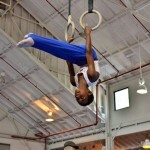 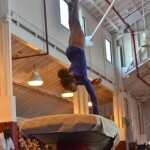 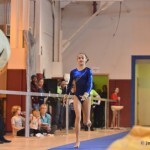 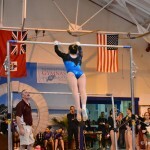 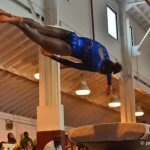 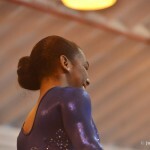 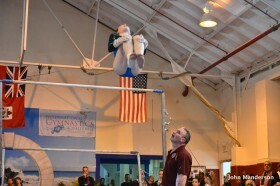 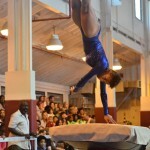 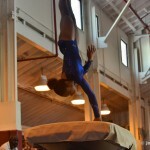 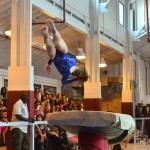 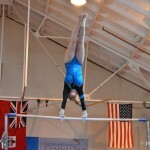 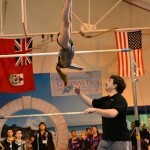 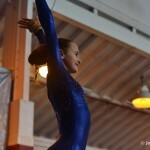 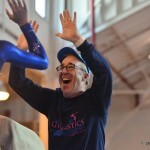 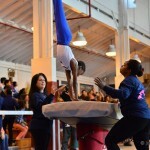 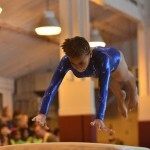 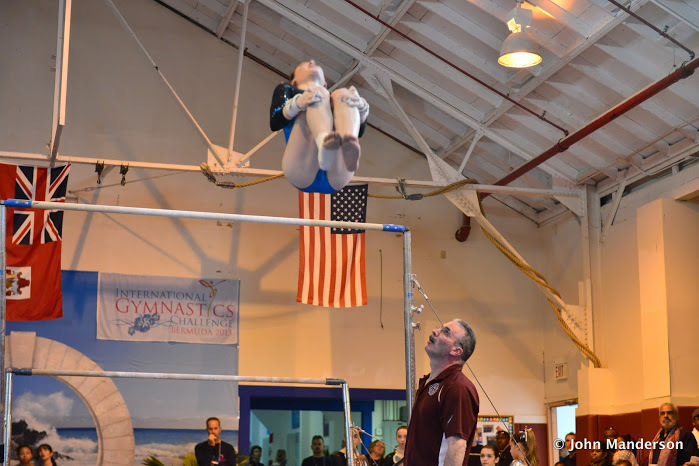 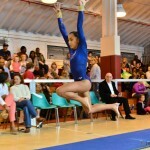 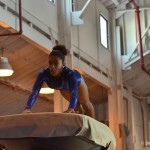 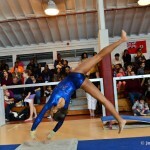 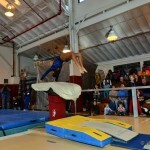 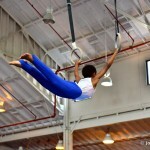 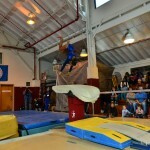 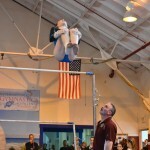 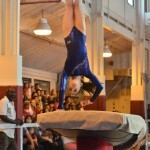 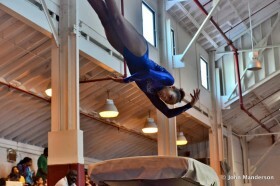 Hosted by the Bermuda Gymnastics Association at their Southside facility, local gymnasts competed alongside approximately 35 overseas athletes from five different gymnastics clubs based in Massachusetts, New Jersey, Pennsylvania and Canada. 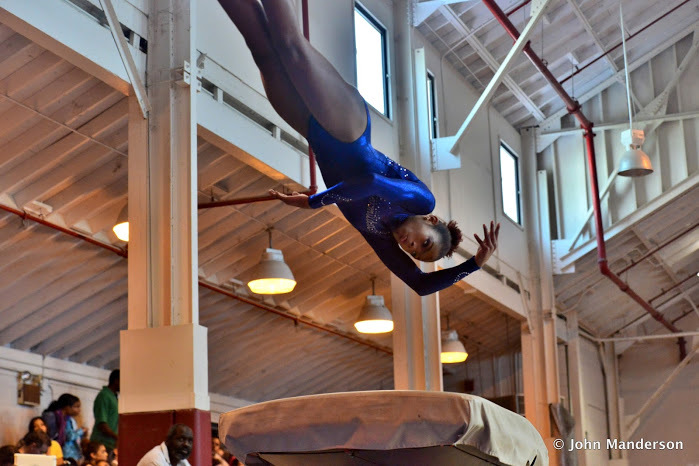 The full results are here, a photo gallery is below, and you can view 35 minutes of video of today’s meet here. 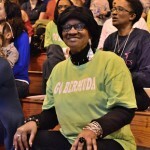 trump supporter: All of a sudden were looking serious.. Musta missed the bus.